If you would like to showcase a brand, product or service, please contact us today regarding advertising packages. There are opportunities to advertise on the top banner and sidebar of this website, email newsletter and social media pages. Looking for someone to review your product? We will review products and host online contests and giveaways. Items accepted include products, services, travel, and tickets to special events. Please note that we are not able to return products submitted for editorial consideration. Are you a Public Relations or Marketing company needing to establish a strategic alliance with a trusted and experienced professional to assist with media placements, community outreach and strategic event planning in the Houston or Dallas market? 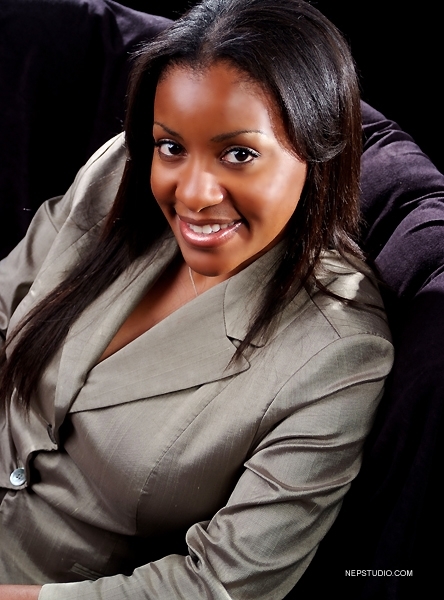 With over 15 years of public relations and marketing experience in an array of industries, Tiffaney Hunter is an award-winning marketing and public relations professional whose continued professionalism, strategic marketing campaigns and innate ability to forge meaningful and lasting relationships has earned her the respect and credibility of peers in the industry. Prior to becoming a successful business owner, she honed her professional skills at Wyndham International, one of the world’s largest hospitality companies, where she shined in various areas including corporate communications, brand marketing, corporate charitable giving and investor relations. If you need an experienced business leader with proven results to assist in areas such as marketing, public relations, community outreach and strategic event planning, please contact Tiffaney Hunter at tiffanEy@houstonhunter.com. 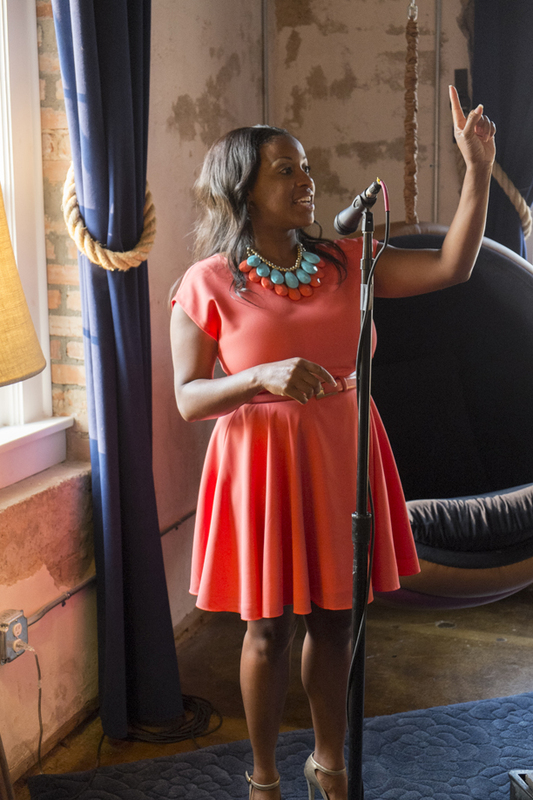 Seeking an inspiring and energetic speaker, panelist or emcee for your next event? Tiffaney Hunter is a dynamic entrepreneur, motivational speaker, published writer and philanthropist with a refreshing speaking style that is sassy, genuine and shoots straight from the hip. With an engaging and genuine personality, audiences become captivated by her relatable testimonies and tips and are empowered with tools to elevate their lives. If you are interested in booking her for your next event, please send request and complete details to tiffanEy@houstonhunter.com. I saw you on Ch 2 and loved your bright smile. Thanks for sharing the web site information!